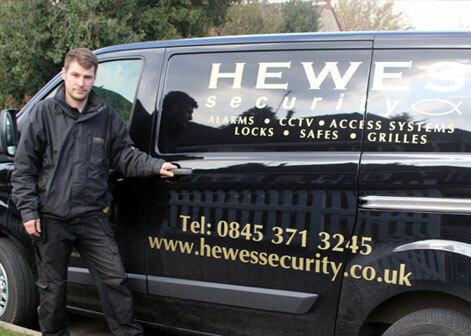 We at Hewes Security offer a wide variety of services throughout the Woodford area. These include CCTV, Intruder Alarms, Physical security, access control, fire systems and much more. 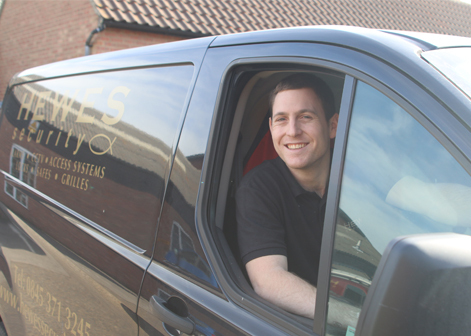 With our expert knowledge and understanding of the industry our installers can advise you on any enquiry you may have. No matter if you are unsure on what access control does or what CCTV system is best for your home, our experts can help you. "Experienced security company working throughout Woodford and the surrounding areas." 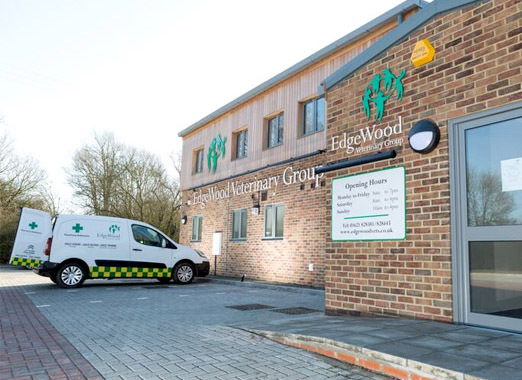 We offer all of our services throughout Woodford and the surrounding areas. 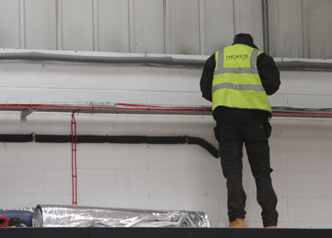 We have built up the knowledge and understanding to be able to offer clients an efficient and professional service in the following areas: CCTV, Fire alarms, Access control, Intruder alarms to name but a few. Using the latest technology to establish ourselves as the leading security company in Woodford. As an experienced security company, we know how to keep you and your loved ones protected at all times. 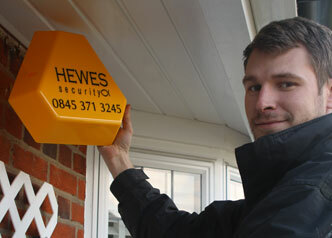 We do this by utilising the latest technology including CCTV , intruder alarms and access control. We deploy solutions that have been proven time and time again to be a vital security asset in keeping you safe 24 hours a day. With over 50 years of experience, we know what works. 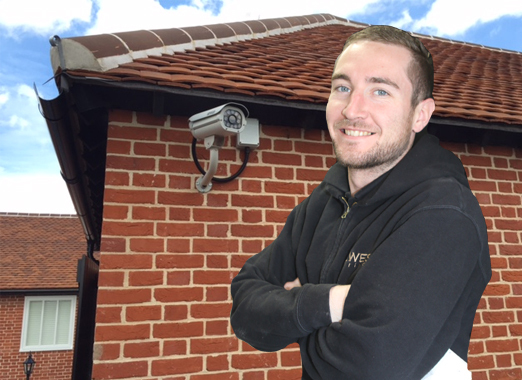 If you are in need of either a new CCTV system, or maintenance service on your intruder alarm, speak to our experts today. As an experienced security company, we can guarantee you that you will be protected 24/7 because of our advanced knowledge and understanding of the security industry. Looking for a security company in Woodford?